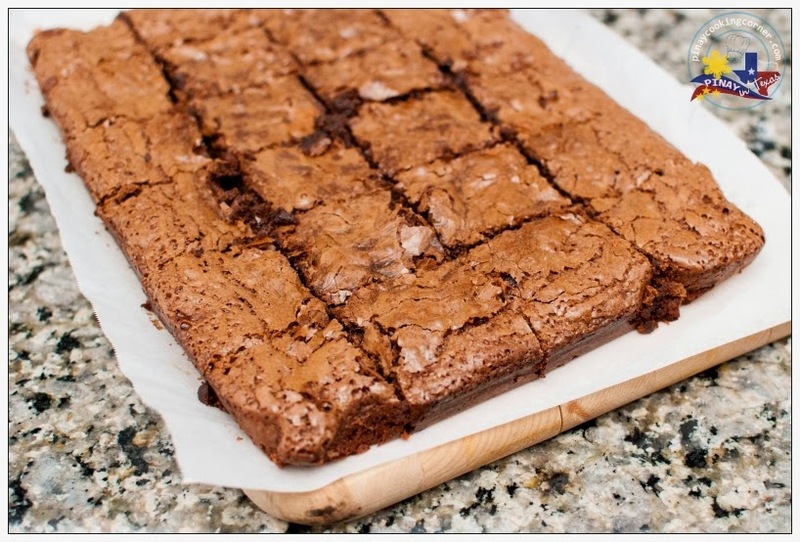 Every year, my daughters and I usually bake batch after batch of Fudge Brownies for the holidays. 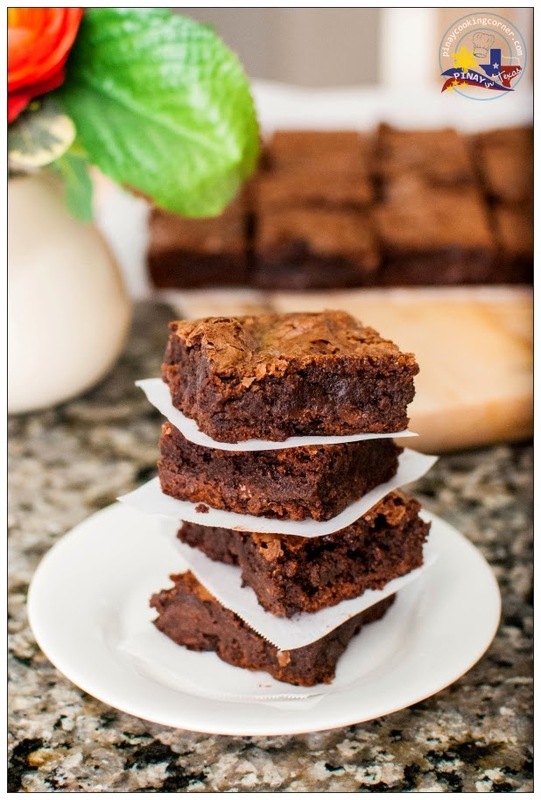 Not only are they my family's favorite holiday treats next to Chocolate Crinkles, Fudge Brownies also make the perfect edible Christmas gift that we love giving to our neighbors and friends! 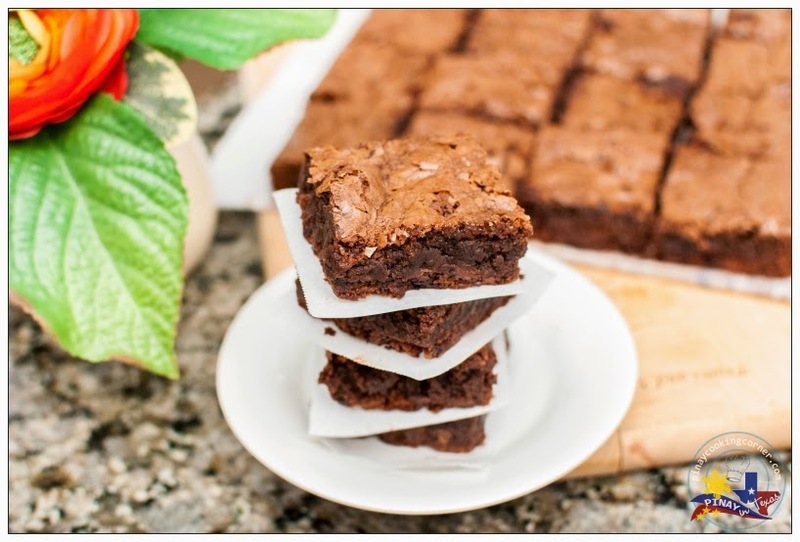 Today, I'm sharing with you this Fudge Brownie recipe that we love so much. It's really good, and I'm pretty sure it will become your family's favorite recipe too! 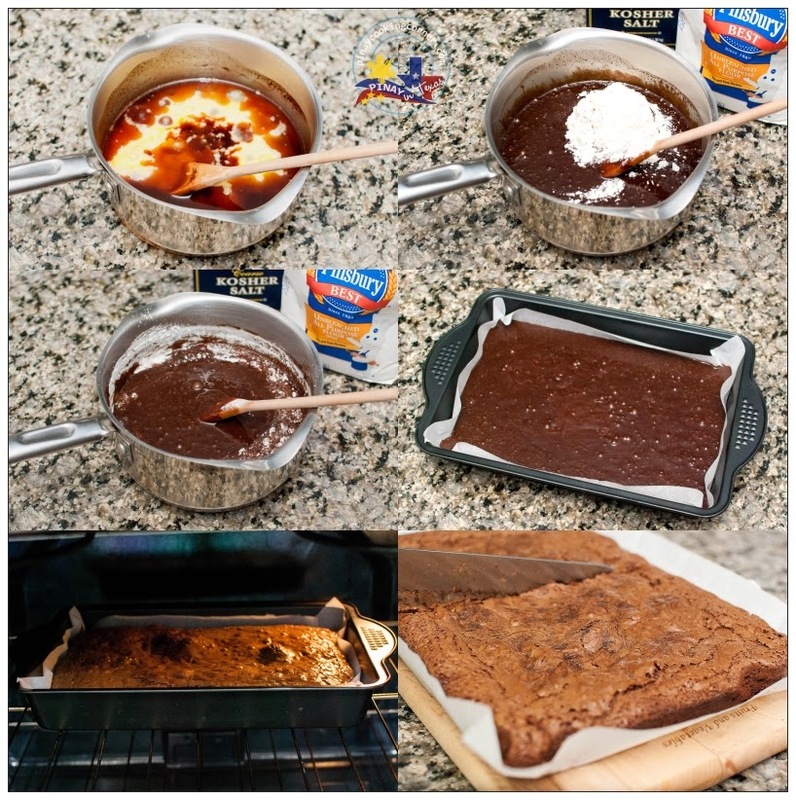 You'll definitely love the outcome--- fudgy and cakey with ultra moist texture! 1. Preheat oven to 325 degrees. Line a 9"x13" pan with parchment paper. 2. In a medium saucepan over medium heat, melt the butter and bittersweet chocolate while constantly stirring until well combined. Remove from heat and add the sugar. Continue stirring until sugar is well dissolved. 3. Add eggs and vanilla, stirring until the mixture is smooth. 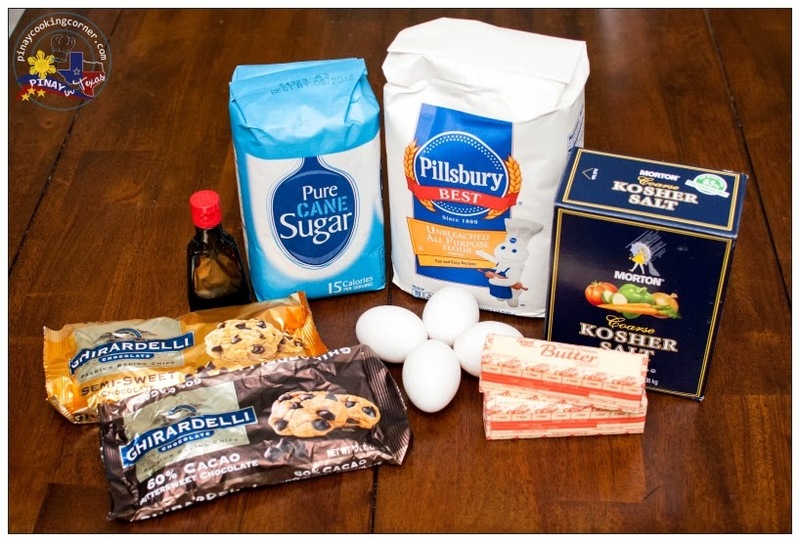 Add the chocolate chips, flour and salt. Keep on stirring until well blended. Pour into prepared pan. Bake in preheated oven for 35-45 minutes, or until toothpick inserted in the middle comes out clean. Remove from heat. Allow to cool down completely. Cut into 24 pcs before serving. This looks perfect! I love fudge brownies!